What better way to celebrate writing and learning than through a fun and unique Writers Festival? 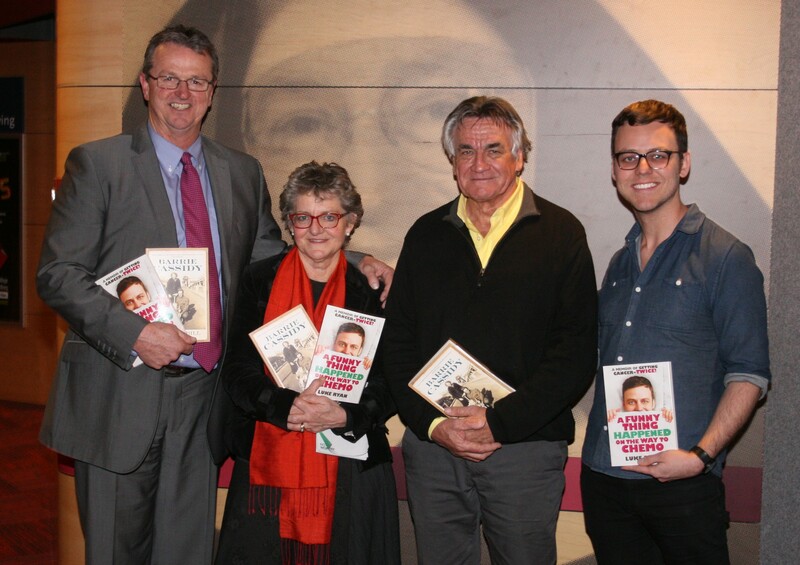 Our Lady Of Mercy College did just this in late August when they held their inaugural Writers Festival. 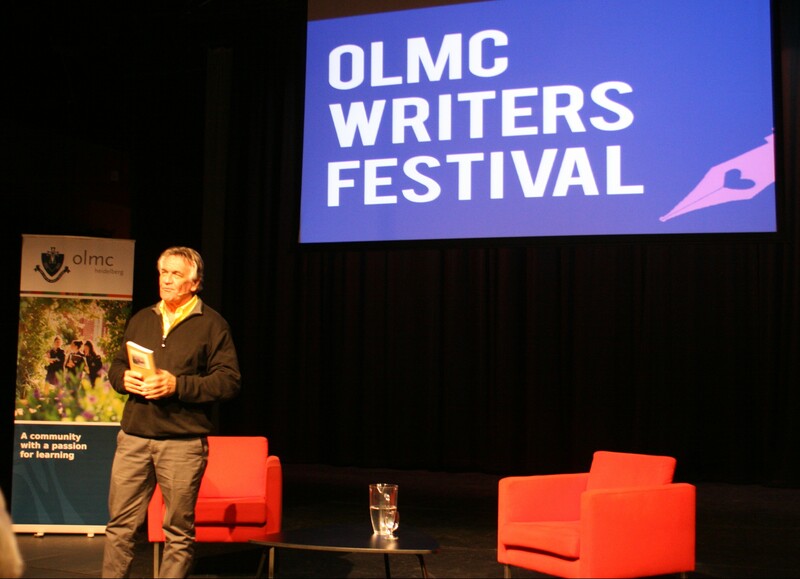 Held from August 24 to August 28, the festival gave Australian authors a chance to showcase their work and ensured every student had the opportunity to hear a writer speak about their craft. At lunchtimes during the week, the college offered a range of fun activities from literary speed dating, a poetry slam, a workshop on script writing and a writing competition. 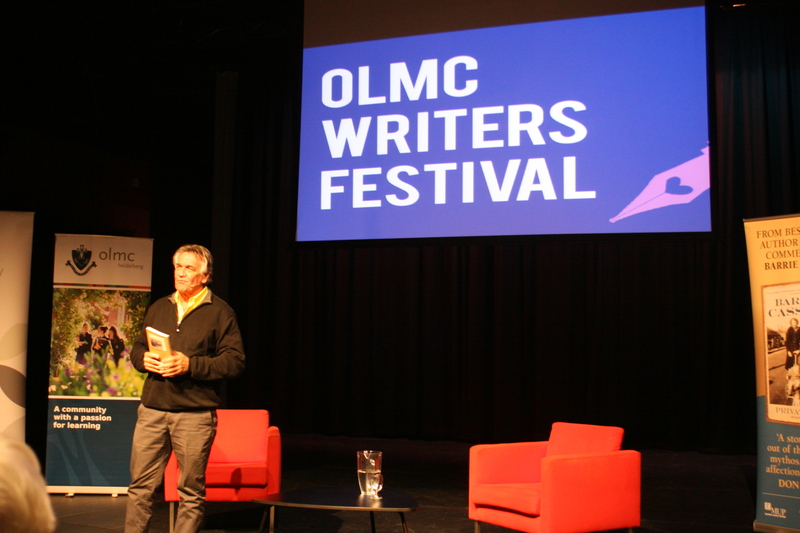 The highlight of the week was a Writers Evening for the local community featuring Barrie Cassidy, the host of the ABC program The Insiders, and writer Luke Ryan. Barrie Cassidy was hugely popular as he talked about his book Private Bill: in Love and War, a memoir of his father’s experience as a WW2 prisoner. He touched on his family life after his father’s return from war and how the family was rocked by a secret his mother held for 50 years. It was a privilege to hear about Barrie’s upbringing told in his very open and down-to-earth style. 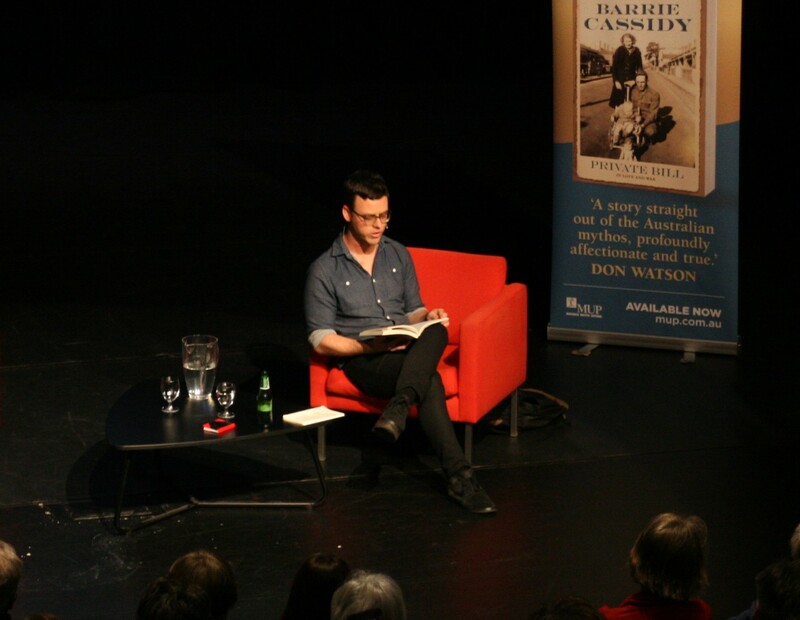 Earlier in the evening, Luke Ryan had everyone in stitches as he recounted experiences from his hilarious and heart-warming memoir, A Funny Thing Happened on the Way to Chemo. Despite the serious topic, Luke had an offbeat and disarming style inviting the audience to laugh out loud as he described his struggle with cancer at age 11 and again at age 22. 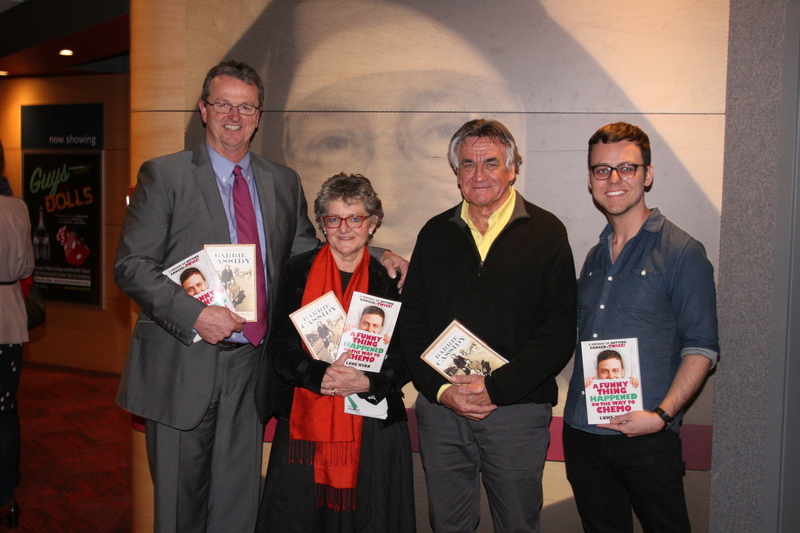 An impressive range of Australian authors visited during the week. Ellie Marney and Leanne Hall, both acclaimed writers of young adult fiction, presented to the Year 7 group, and Robert Newton, the writer of The Runner (set in Richmond of the 1920s) addressed the Year 8 students. Kirsty Murray spoke to Year 9s about her latest historical novel The Year it all ended, about World War 1. Luke Ryan also spoke with the Year 10 students about his memoir, Maureen McCarthy addressed the Year 11 group about her experiences when writing The Convent and her latest novel Careful what you wish for, and writer Andre Dao discussed his work in justice, human rights and social media with Year 12 students. Danihers Facility Management was incredibly proud to support this unique initiative and help Our Lady Of Mercy College raise vital funds for McAuley Community Services for Women.